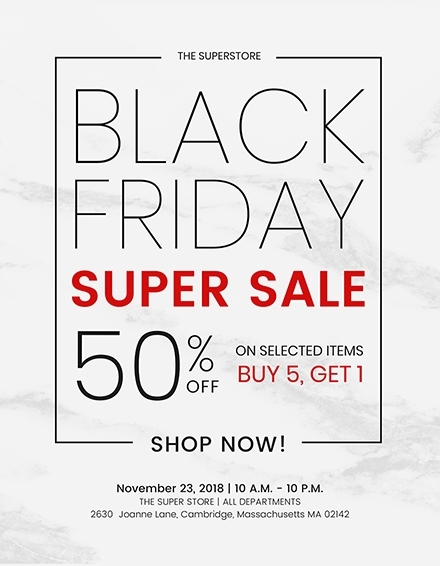 Probably the biggest shopping event in the world, Black Friday is where retail stores around the US give out massive discounts to various retail products such as consumer electronics, clothes, food, and beverages, to name a few, for a single day. 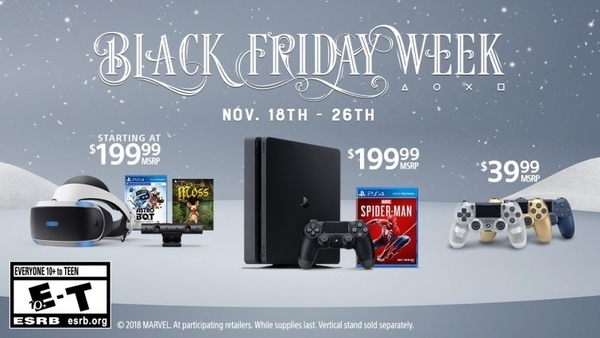 Black Friday only occurs once a year and is always held right after Thanksgiving, which is celebrated on the fourth Thursday of November in the US. Black Friday also signals the beginning of the Christmas shopping season. Are you planning to give out discounts this coming Black Friday? You have come to the right place! 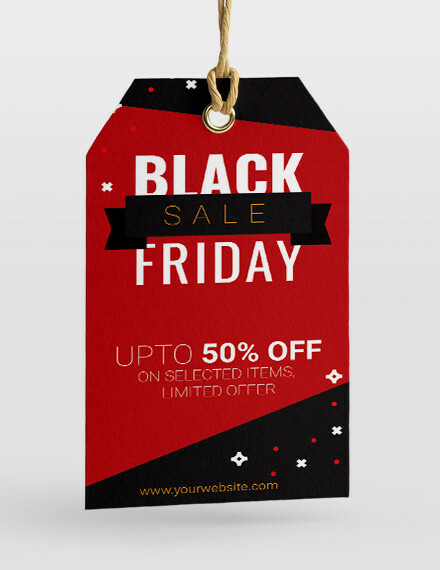 We have some examples and templates that you can download for free as well as design ideas that can help you create the most visually attractive Black Friday design. 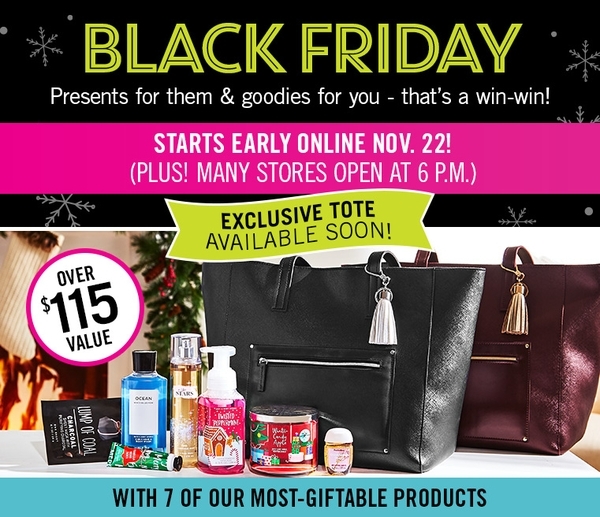 Listed below are the elements of a stunning Black Friday design. 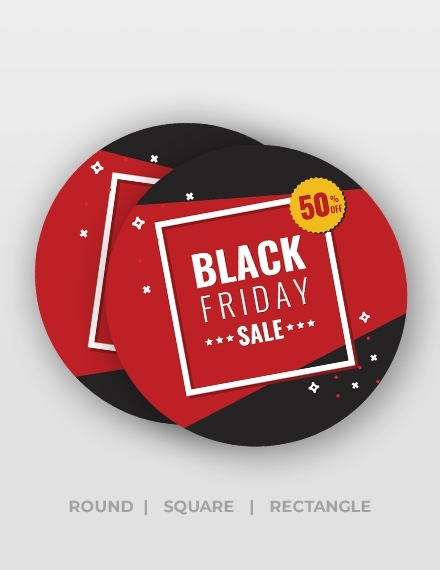 Make sure to include all the elements when you will be creating your own Black Friday design. 1. Headline: The headline must be equally huge to easily catch the attention of passersby, which are your potential customers. 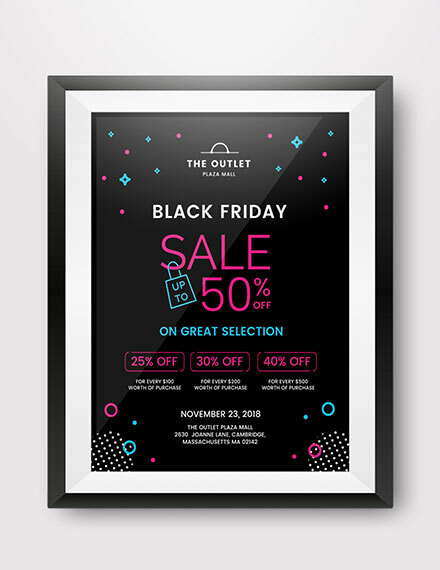 A Black Friday layout headline, similar to a newspaper headline, should be short and concise, as you still have other information to be included in the design. 2. 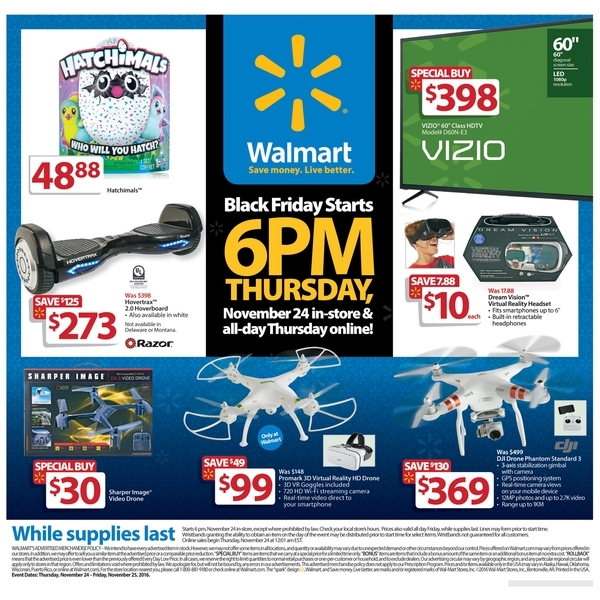 Product and store information: Speaking of other information, the Black Friday layout should not be limited to the headline alone. Writing only the headline will leave questions for the readers, which will have negative effects for your business in the long run. Don’t forget to write a short summary of your discounted products as well as information of your store. 3. 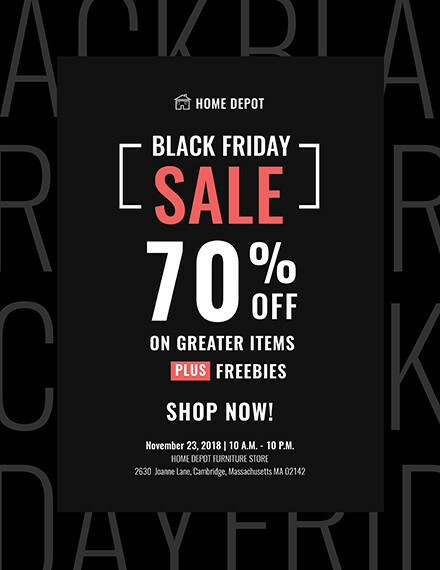 Graphics and images: One of the easiest methods to make your Black Friday design visually attractive is to simply add graphics and images. Graphics add to the aesthetics of the layout and will increase the chances of your layout getting noticed faster. 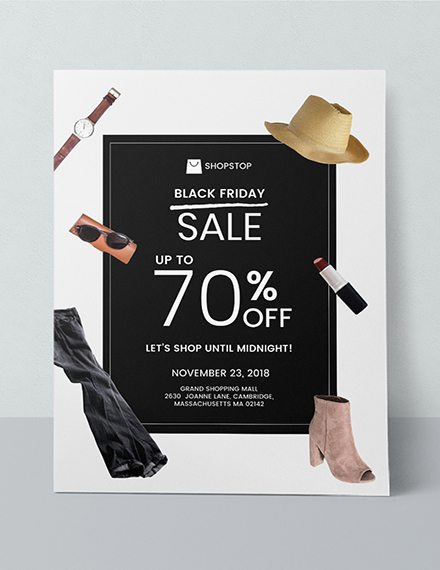 Hundreds of stores will be selling items on Black Friday, so your design should stand out by using the right and appropriate graphics and images. 4. Colors: Graphics and images are nothing without color. 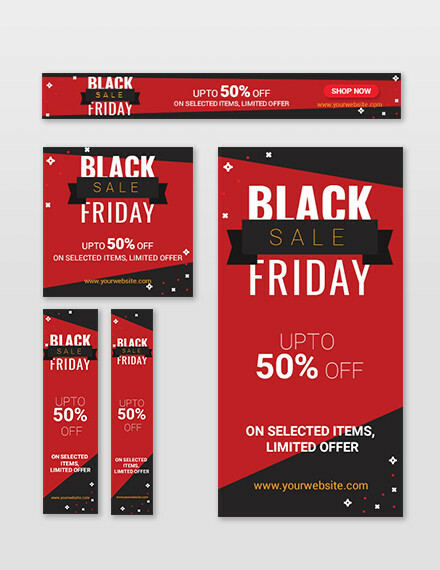 Make sure to incorporate colors in your Black Friday layout as they add to the aesthetics to the said design. The colors should also complement each other with the colors having the right combinations. 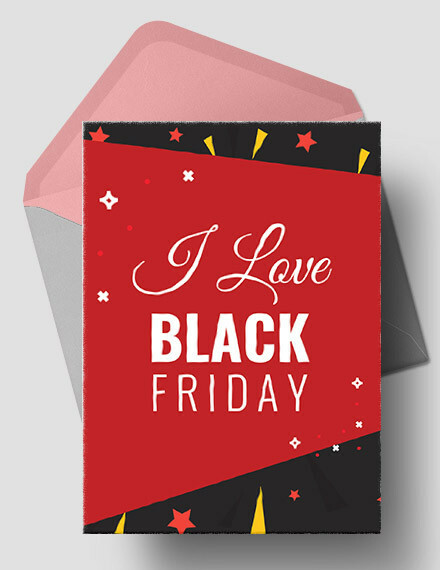 Even if this is a Black Friday design, try to limit the use of black color as you have hundreds of colors to choose from. 5. Contact information: Aside from the product and store information, you should also include contact information in the design. This type of information will come in handy especially if customers will have inquiries regarding your product. If you work in the store during its operating hours, list down your contact number, email address, and the store’s contact number. As previously mentioned, the easiest method to attract your potential customers is to add graphics or images. And it is highly suggested that you use images of the products you are selling. 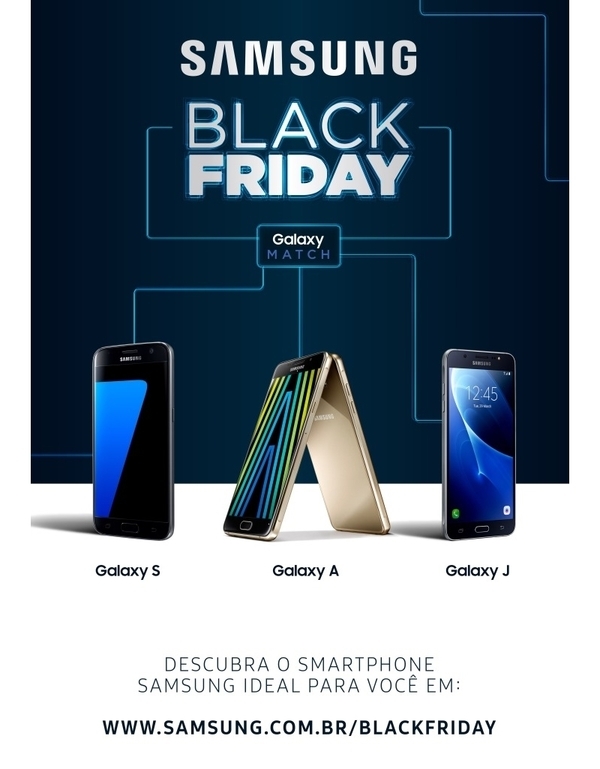 For example, if you are selling smartphones for Black Friday, include images or photos of those models in the layout. Product images will definitely increase the curiosity of your potential buyers. Another way to attract people is to create a compelling and eye-catching headline. 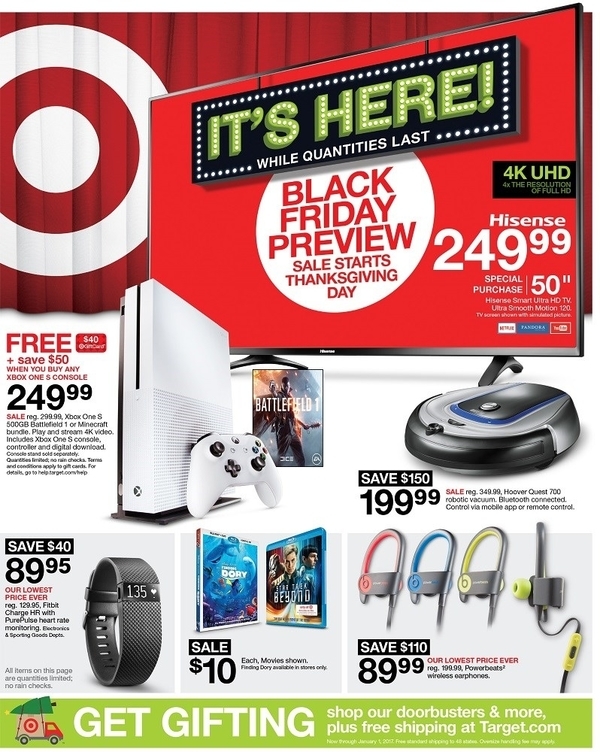 Aside from the images of products, the headline will increase the effectiveness of your Black Friday layout tenfold. Make sure the headline is short and concise as there are other text that you will still need to include in the layout. 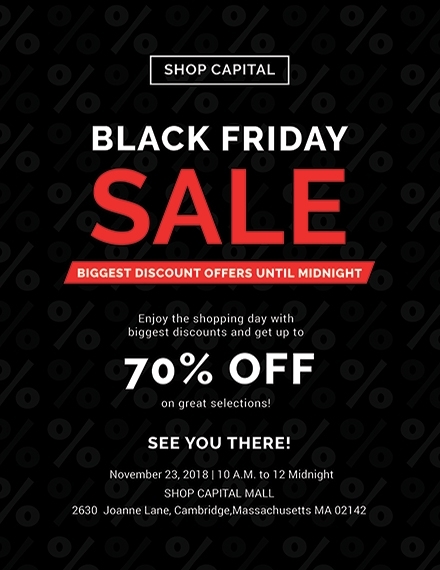 Here are some examples of headlines you can use: “70% Discount This Black Friday!”, “Massive Discounts Await You on Black Friday!”, or “Big Discount! Big Savings!”. The headline is already a phrase or a single sentence. Do not add long paragraphs to compensate for the short headline. 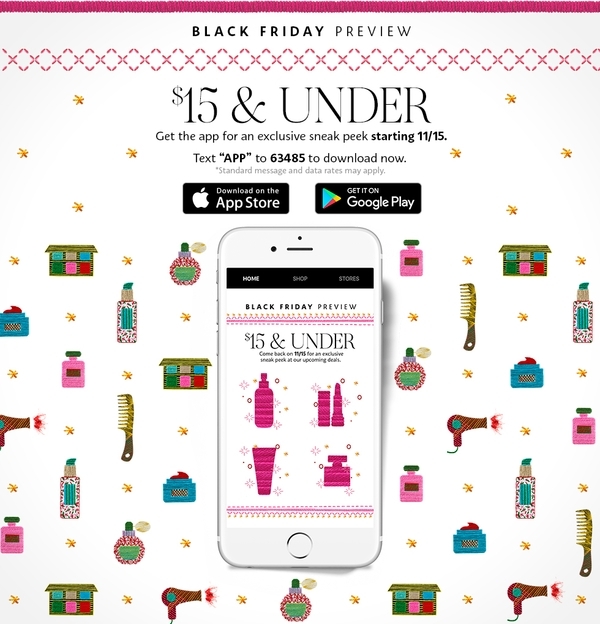 As previously mentioned in the previous section, the only text that you should be adding in the Black Friday layout aside from the headline are the product information, store information, and contact information. If the layout is only a single page, try to fit everything in one page alone. Remember that all the text should be clear and readable. 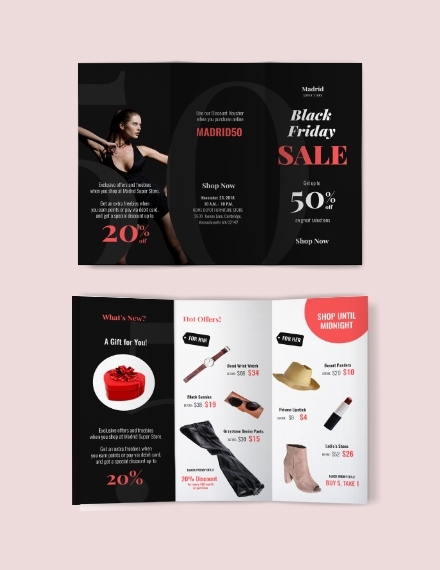 When adding colors in the Black Friday layout, make sure the colors complement the images you already incorporated in the layout. The last thing you want to have is the color of the images not matching the colors in the background or the borders of the layout. Contrasting colors look interesting but colors on the same palette look more attractive, so try to use similar colors in the layout. Before you start with the actual design, you first need to create a draft or concept. 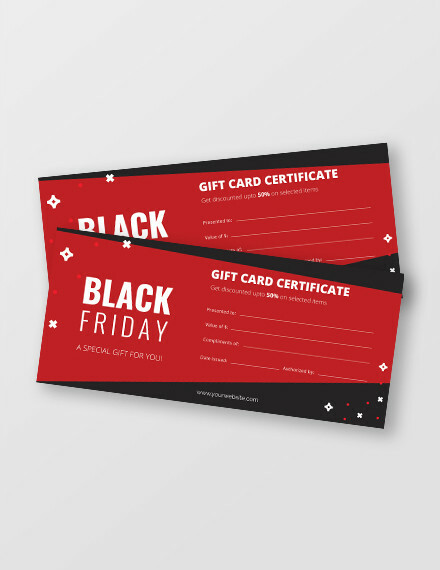 You don’t need to create a draft or concept in detail, as you can just sketch or list down the things you want to include in the actual Black Friday design. After creating the draft or concept, it’s now time to start incorporating the details in the design—starting with the text. Remember the text should only include the headline, product information, store information, and contact information. Limit the text as much as possible and fit everything in a single page. Once the text is ready, you then need to gather the necessary or appropriate images. These images should not only be the products that you are selling but the products you are offering massive discounts during Black Friday. Never mislead your potential customers as this will be bad for your business long-term. It’s now time to incorporate everything in the Black Friday design. Proper placement of the text as well as images is important in this design. 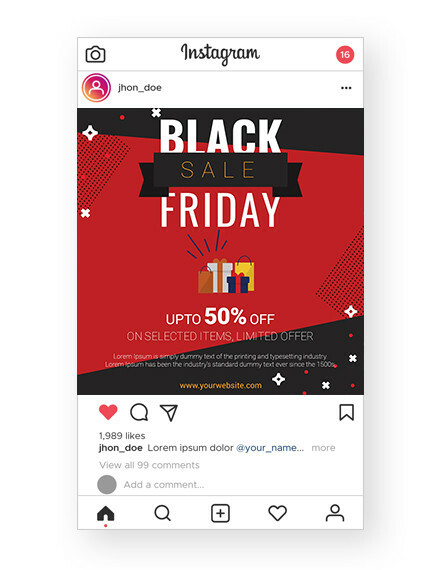 Black Friday is only held once a year (just like our birthdays), so make sure the design you are creating should be free of any errors and should immediately be a hit with your buyers and potential clients. Speaking of errors, always double-check the design before printing and distribution. 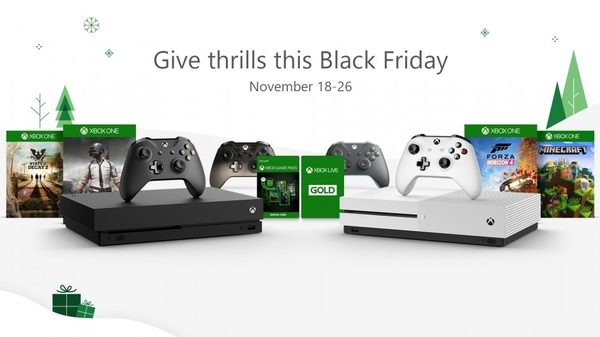 The last thing you want to do is print out a hundred copies of the Black Friday design and notice afterward that there are glaring errors in typography and image placement. 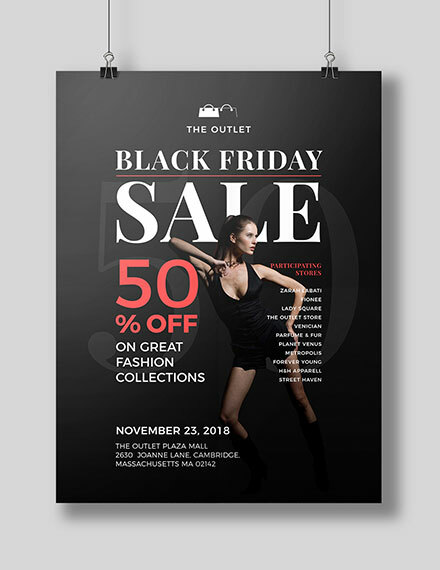 Posters: Probably the most popular type of Black Friday design, posters are also one of the most popular tools for advertising and promotion. Additionally, posters can be placed anywhere as long as there people living or walking in that area. Brochures: Brochures are smaller versions of posters which can be given out to passersby anytime and anywhere. Flyers: Flyers are the cheaper alternatives to brochures since they use a lower quality of paper and are usually composed of a single page. Invitations: Invitations are mainly used for events and social activities. 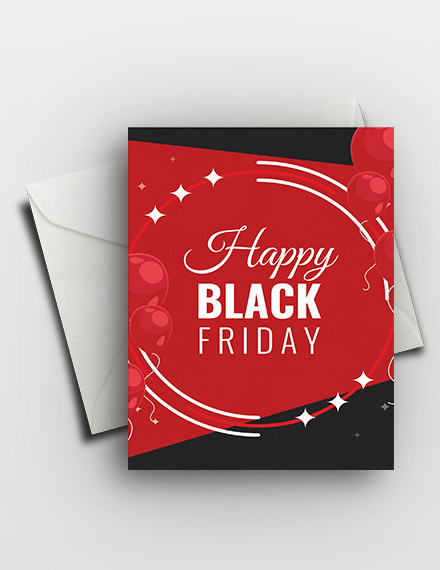 Invitations are a great option if you are planning to host a Black Friday event. Newsletters: Newsletters are usually sent out through email, and is one of the best methods to advertise a massive event such as Black Friday. Black Friday is a shopping event in the US held once a year and is usually held after Thanksgiving. Hundreds of stores participate in this event, giving out massive discounts to most of their products. 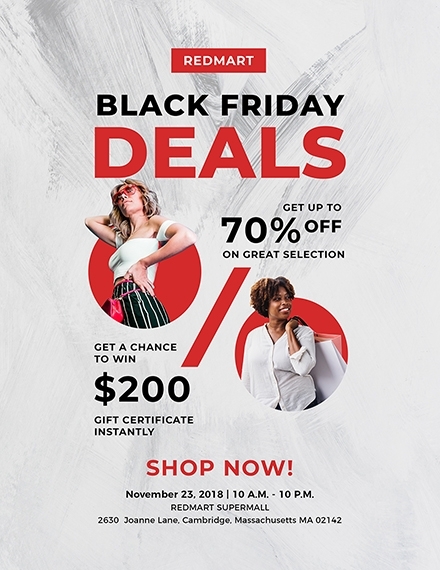 How do you create a Black Friday design? 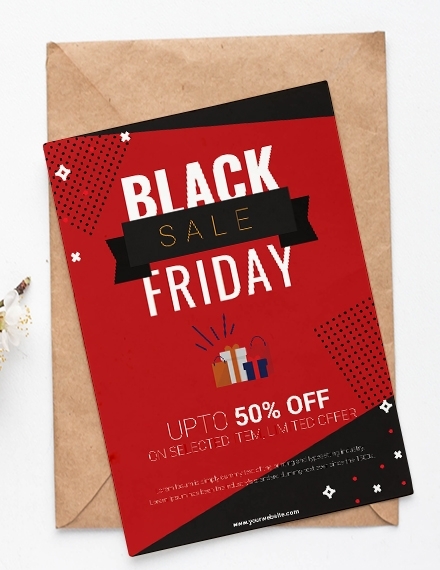 Follow these simple steps when creating a Black Friday design: (1) create a draft or concept, (2) list down the text you want to include, (3) gather necessary or appropriate images, (4) incorporate all the elements in the design, and (5) check for errors. 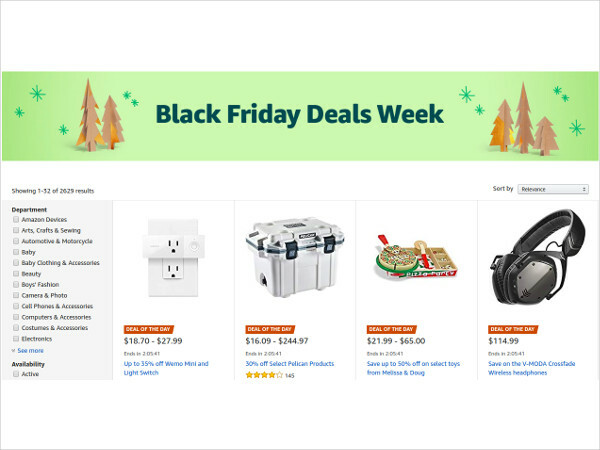 Why is a Black Friday design important? 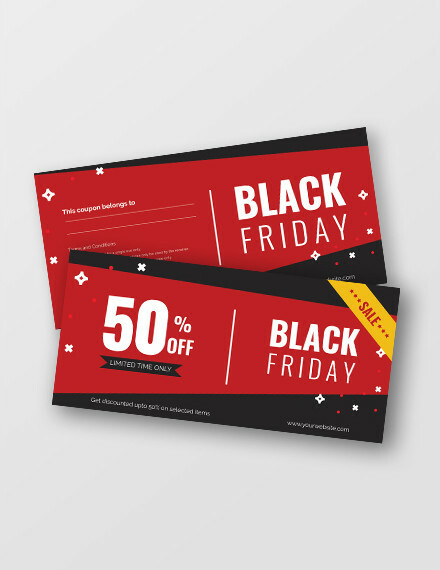 Since Black Friday is only held once a year, it is very important to create a Black Friday design to not only invite customers to your store but also increase your sales or revenue.